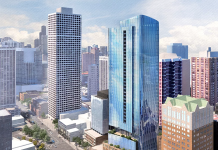 There’s been a surge in applications for residential development projects in Chicago ahead of new Affordable Requirements Ordiance (ARO) rules, which go into effect on Oct. 13. The new rules for the ordinance, originally implemented in 2003, continue to require that developers provide a minimum 10 percent of new units for affordable rates — but there are new and more challenging rates at which developers can “buy out” of their affordable housing obligations. As an example of projects rushing to get in under the deadline, Curbed.com reports that developer Scott Gendell of Terraco Inc. has recently finalized and filed plans with the city. 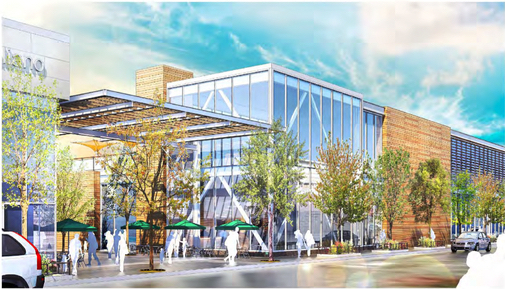 Terraco plans a massive Mega Mall redevelopment that is looking to plant itself on Milwaukee Ave. in the Logan Square neighborhood. The new numbers show that the plan will now include 240 apartments, down from 267 units and the development’s height has been lowered to 83′, Curbed.com reports. In addition, the plan will feature nearly 114,000 sq. ft. of retail space, 313 parking stalls, 125 bicycle parking spaces and five loading spaces. The appearance of the building will be change too. 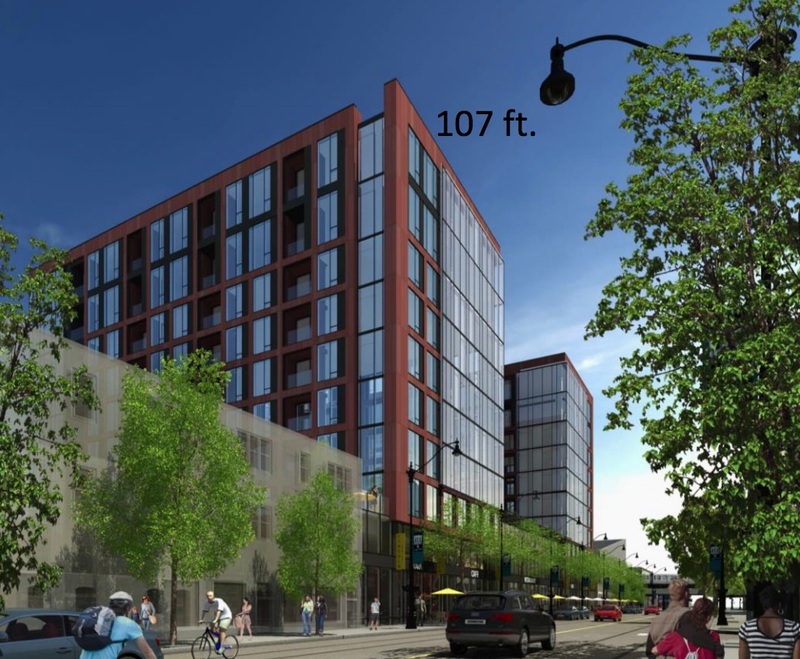 The community group Logan Square Preservation asked the developer and architect to deliver a project that was more “sensitive” to the area’s historic character, and Antunovich Associates has done exactly that. Next articleTribune Tower to be sold, redeveloped?